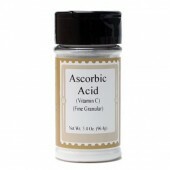 LorAnn Ascorbic Acid Ascorbic Acid (Vitamin C) is an antioxidant used as a preservative. ..
LorAnn Citric Acid A natural fruit acid added to hard candy and creams. 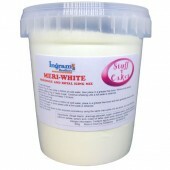 Citric acid will enha..
LorAnn Cocoa Butter Lorann's 100% pure cocoa butter is an excellent, all-purpose moisturizer and ..
LorAnn Hi-Sweet Powdered Corn Syrup Hi-Sweet is a powdered corn syrup that replaces liquid corn s..
LorAnn Meringue Powder - For Perfect Meringues & Speciality Icings Convenient and easy to use..
Rainbow Dust Edible Glue Ready to use Edible Glue. 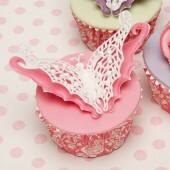 Apply with a brush and use to adhere cake d..
Stuff 4 Cakes Edible Glue Ready to use Edible Glue. Dries clear! Apply with a small brush to s.. This is the finest food grade iso-propyl alcohol 99.9% proof. 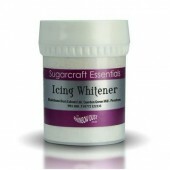 Add to gel, paste or dusts to c..
Rainbow Dust Icing Whitener Icing Whitener from Rainbow Dust is great for adding a crisp white f..
Rainbowdust CMC Tylo Powder used to make edible glue, petal paste, modelling paste. This is a hig..
Rainbowdust CMC Tylo Powder used to make edible glue, petal paste, modelling paste. 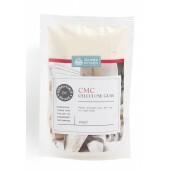 This is a..
PME Petal Powder Can be used as a binder and thickener for sugar paste and also as stabilisers i..
Squires CMC Cellulose Gum Powder Carboxymethyl cellulose (CMC) is a modified plant cellulose. 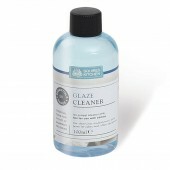 ..
Squires Kitchen Glaze cleaner is an Isopropyl Alcohol. It is used to dilute paste colourings to ..
Squires Gum Tragacanth is a fine edible powder form of a natural gum. 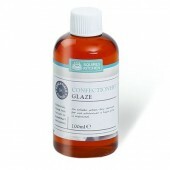 Gum Tragacanth is added to..
A versatile clear gel that can be added to royal icing for smooth piping that doesn't 'snap'. 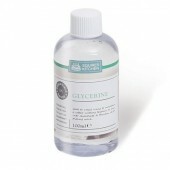 It..
Rainbow Dust Glycerine Rainbow Dust Glycerine is an odourless, viscous liquid used as a sof..
Squires Glycerine can be added to royal icing to maintain a softer cutting texture and can also be m..
Squires Confectioners Glaze is a light, edible varnish. 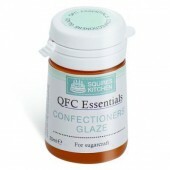 It is designed for use wherever a h..
Squires Confectioners Glaze is a light, edible varnish. 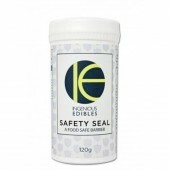 It is designed for use wherever a high gl..
Petal Base is a blend of vegetable oils and has a delicious vanilla aroma and flavour. 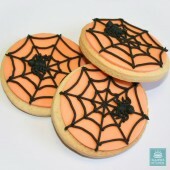 Excellent ..
Cake Crack is the innovative new product that decorators are craving, to get that increasingly popul.. Spectrum Flow - Wipe Outs With Spectrum Flow Wipeouts, you never have to worry about making ..
Sugarflair Superwhite A fine white powder which can be added to royal icing or buttercream to whi..
Squires Run Out Icing made with pure albumen (for strength) & cane sugar. Achieving the corr..
Making pastillage is easy - just add water! 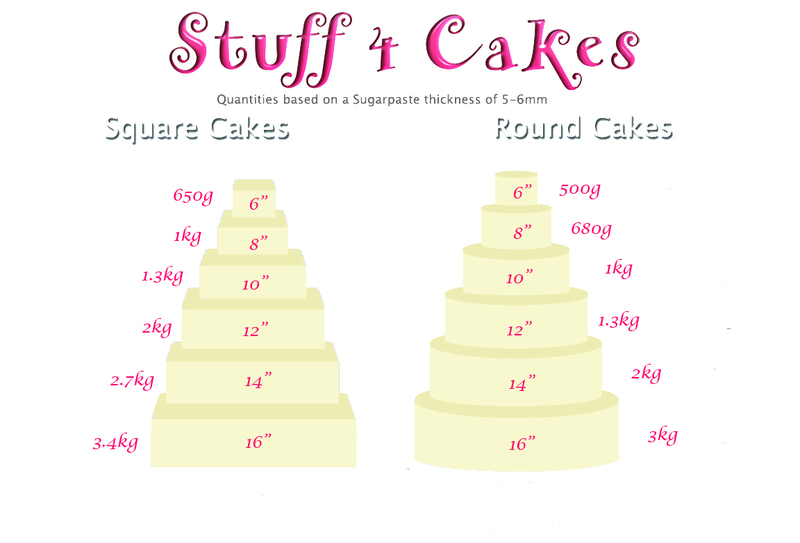 If you’re looking to make strong sugar structures, j.. 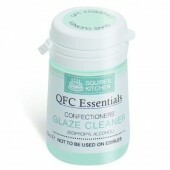 This professional-standard Squires Kitchen Instant Mix Extension Icing contains glucose and free-ran.. 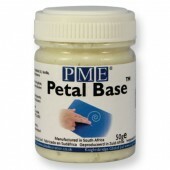 This gum and gelatine-based petal powder gives you perfect porcelain-fine flowers, time after time. 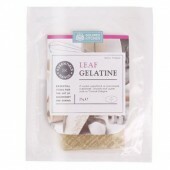 ..
PME Vegetable Gelatine is a white powder with no flavour. 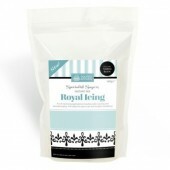 A useful ingredient in homemade sugarpa..
A useful ingredient in homemade sugarpaste and desserts. 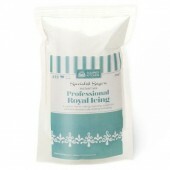 Also ideal for novelty modelling work, ..
Ingrams Meri White is a white powdered egg substitute which ensures professional royal icing & m..
Ingrams Meri White is a white powdered egg substitute which ensures professional royal icing &am..
Ovasil Meri White is a pasteurized egg white powder. 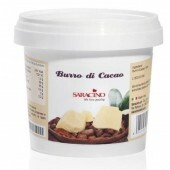 Used for professional royal icing, merin..
Squires Citric Acid is a useful natural ingredient for bakers, cake decorators and confectioners ali..
Squires Pure Albumen is a pure pasteurised dried egg white powder made from free-range eggs This ..
Cocoa Butter is an essential ingredient in every bakers store cupboard. A natural product extracted ..
Goldwax Cake Release Spray - Professional quality in a large can for busy bakers & cake decorato..